Ingredients: Cannabis concentrate, grapeseed oil. Directions: For Oral use only. Warm before using for easy dispensing (24.7mg per 0.1mL). Dosage: Start with a drop amount, the size of a large grain of rice. Can be put directly under tongue, on a cracker or into a capsule. 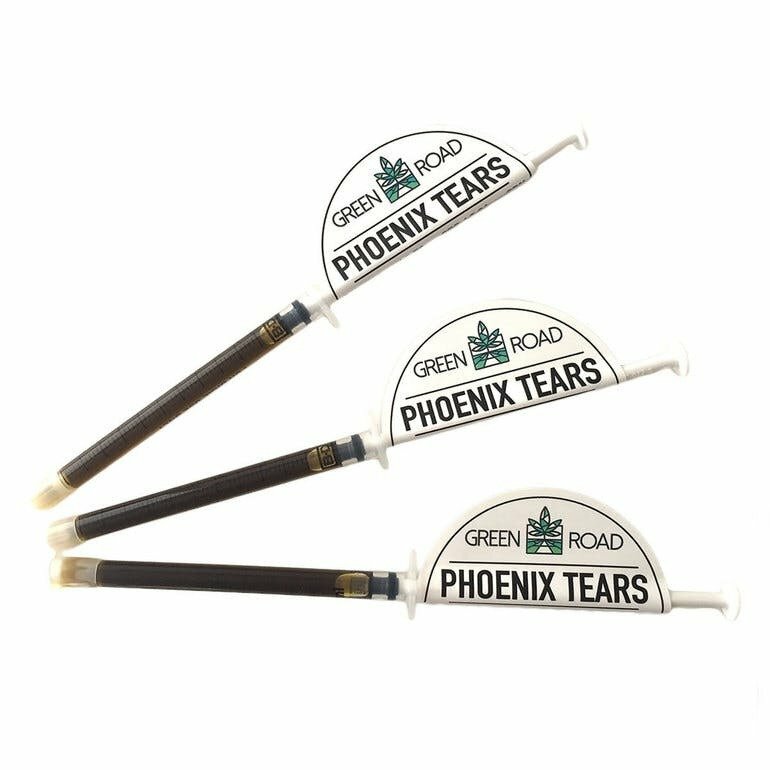 The recommended dose to begin for any cannabis concentrates is 10mg 2x day.